"See John Cena get slimed in this Kids’ Choice Awards music video! We’ve turned “My Time is Now” into “My Slime is Now!” So check out John Cena and your favorite Nick stars (Henry Danger’s Jace Norman and Riele Downs, Jack Griffo and Kira Kosarin from the Thundermans, Game Shakers' Cree Cicchino and Thomas Kuc, Ricardo Hurtado from School of Rock and JoJo Siwa) celebrate the slimiest, surprisest night of the year! 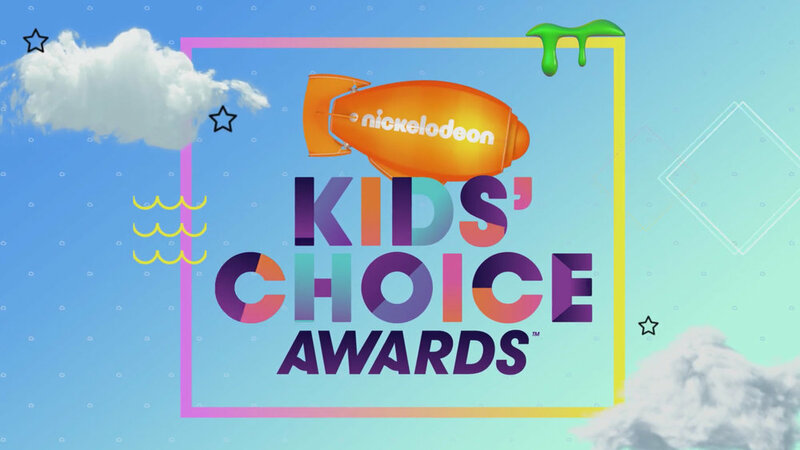 And don’t miss John Cena hosting the Nickelodeon Kids’ Choice Awards, Saturday, March 11th at 8/7c!" WWE Star and the host of the Nickelodeon Kids Choice Awards rapped his way through this wacky music video, with help from some familiar Nickelodeon stars. We focused on removing John from the green screen so he could be composited into the graphics. The challenge was separating the slime from Cena including the random splashes and drips, as well as the slime that landed on the actual green screen itself. In total, we delivered roughly 4,000 frames to be used on various KCA promotions.